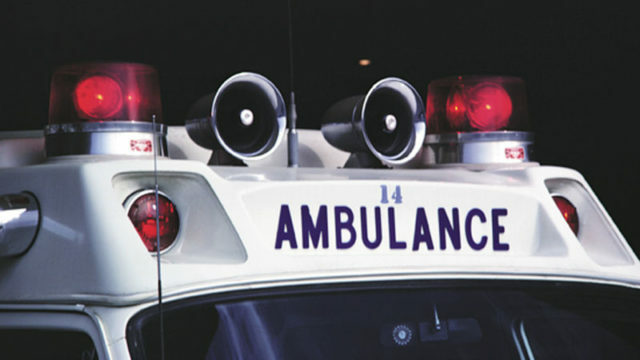 A motorcyclist was seriously hurt in a crash in Chula Vista, police said. The crash happened a little after 3 p.m. Friday on Third Avenue near Naples Street, according to Chula Vista police. Several 911 callers reported the motorcyclist struck a vehicle traveling northbound on Third Avenue. Officers responding to the scene found the biker, described as an adult male, had sustained traumatic injuries to his head and lower extremities, police said. The victim was taken to UC San Diego Medical Center, where he remained in critical condition. The driver of the van was uninjured and remained at the scene, police said, and didn’t appear to be under the influence of alcohol or drugs. Police did not identify either of the people involved in the crash.